The California Presidential Primary Election is on June 7, 2016. Your employees may take time away from work to vote. 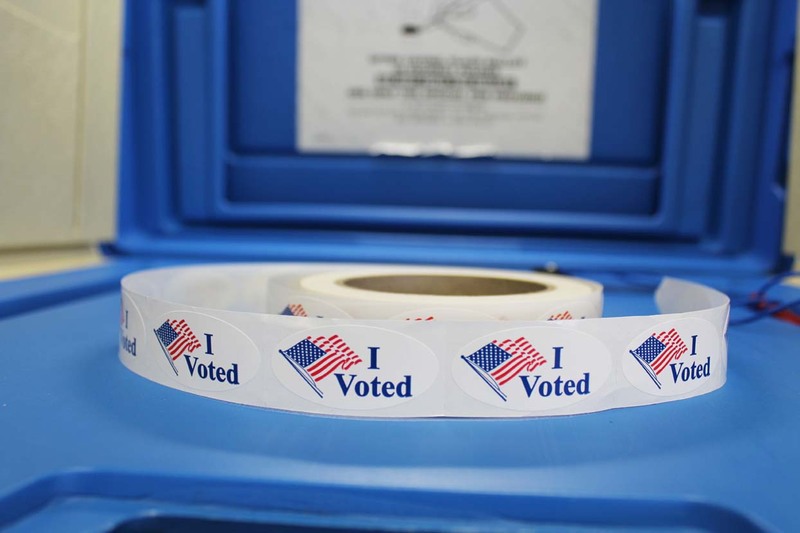 Employees have certain rights to take time off to vote, and employers have posting obligations. If an employee does not have sufficient time outside of working hours to vote in a statewide election, the employee may, without loss of pay, take up to two (2) hours of working time to vote. The time off must be taken at the beginning or end of the regular working shift, whichever gives the employee the most free time for voting and the least time off from working. You and the employee may mutually agree to a different part of the working shift when the time off can be taken. The employee must notify you at least two (2) working days in advance to arrange a voting time. Employers must display a poster describing voting leave requirements at least 10 days before every statewide election. For information on the voting leave poster, and all required posters and notices, see the Required Posters for the Workplace page on HRCalifornia. CalChamber’s convenient all-in-one California and Federal Employment Notices Poster contains all required California California and Federal notices including the Time Off to Vote notice.